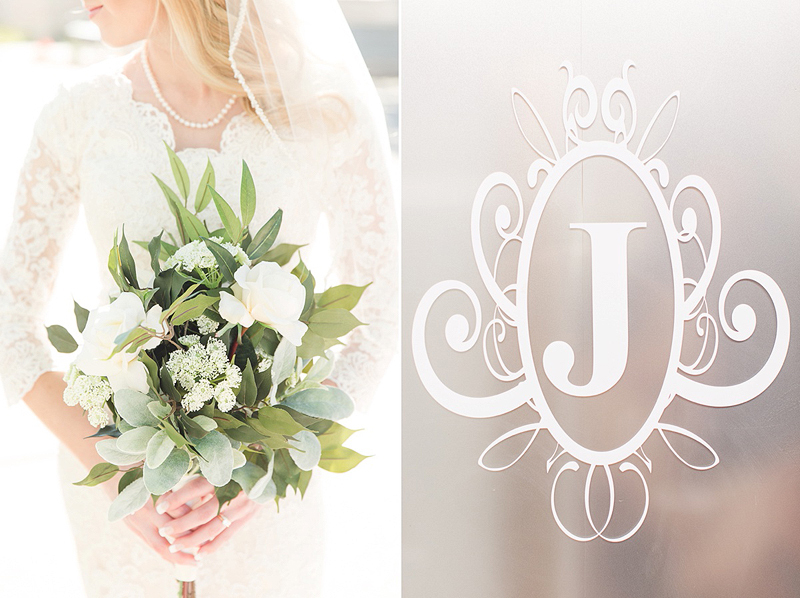 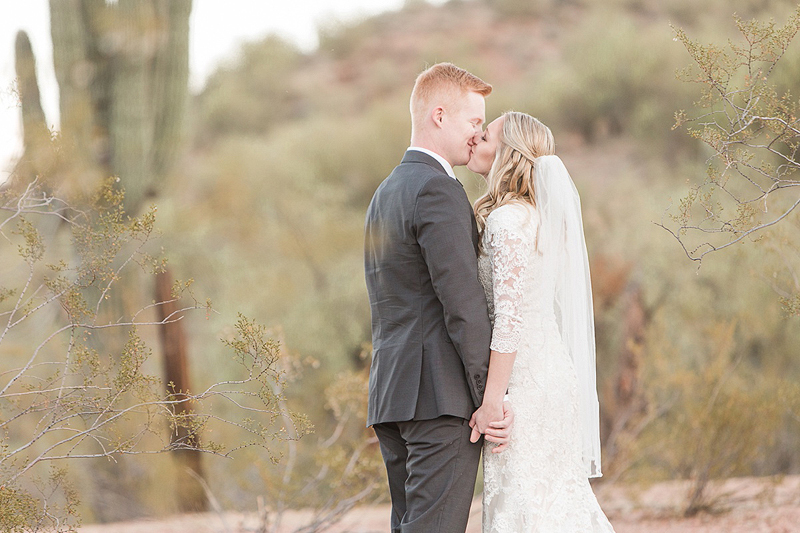 This California girl ended and started her New Year by marrying her Arizona native small town country boy. 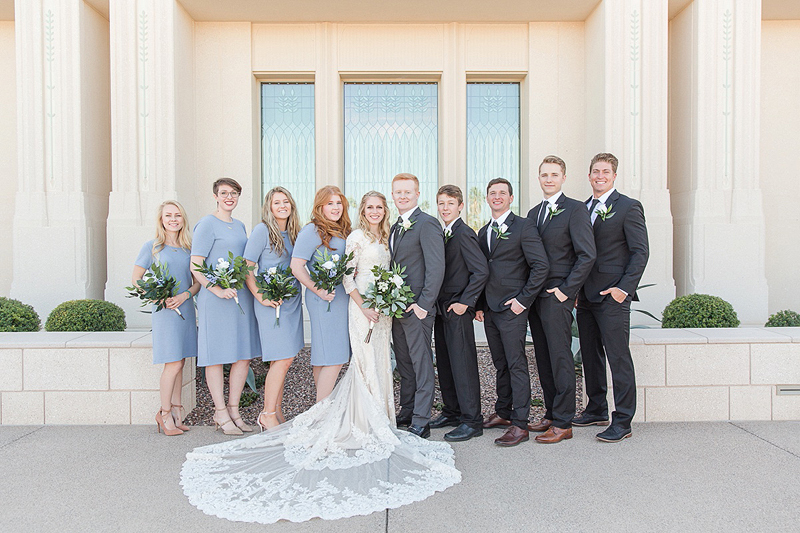 All they do is laugh and have fun together. 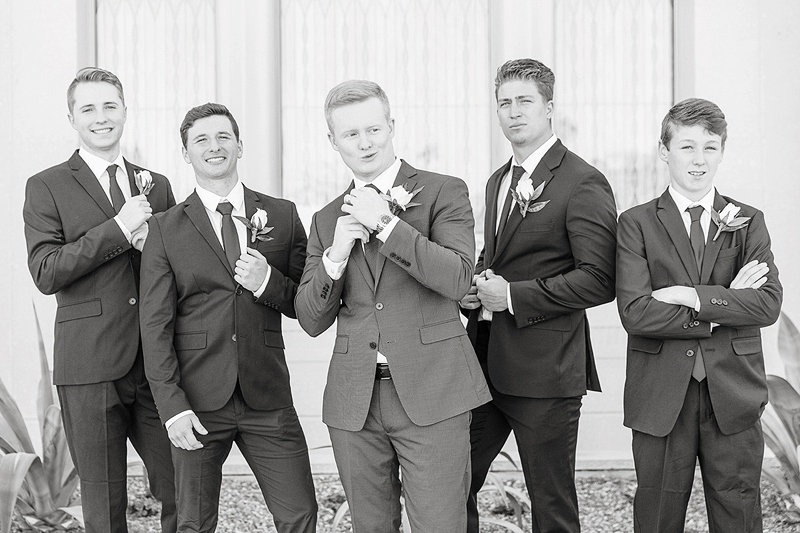 Sometimes it was hard to get a serious picture when they are so full of JOY! 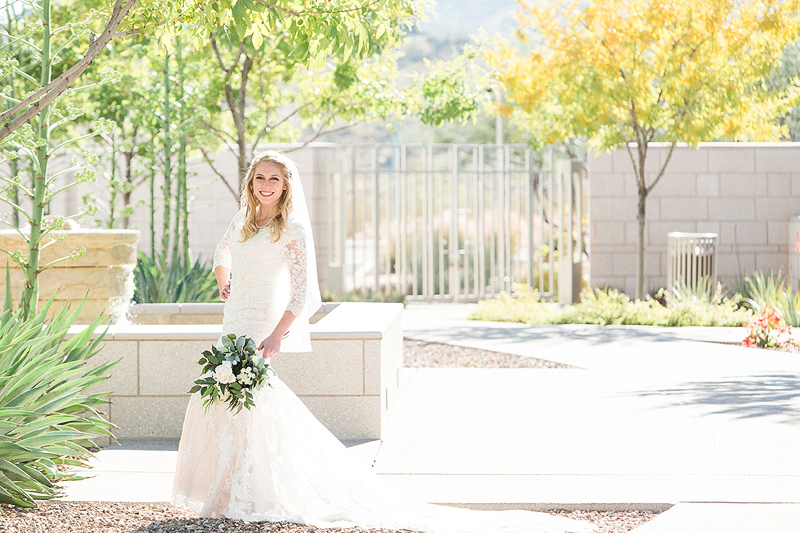 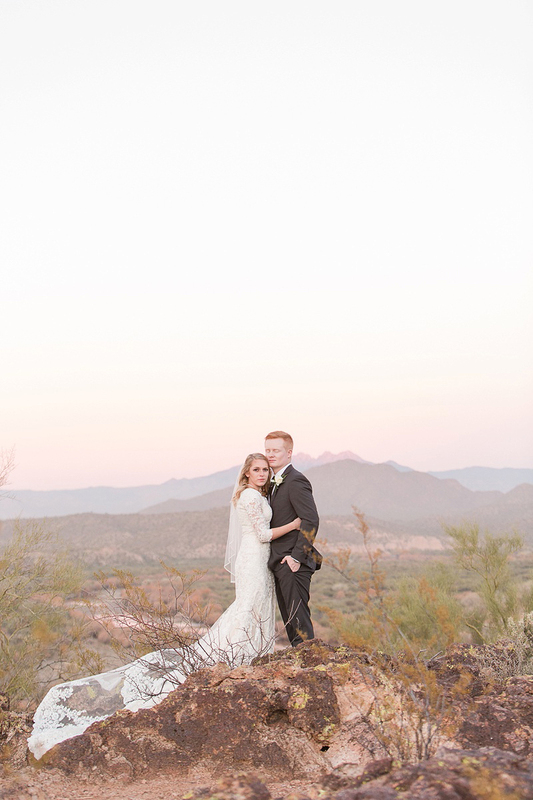 The one thing Cybill asked for was to hike to the top of a mountain IN HER WEDDING DRESS to get scenic desert pictures! 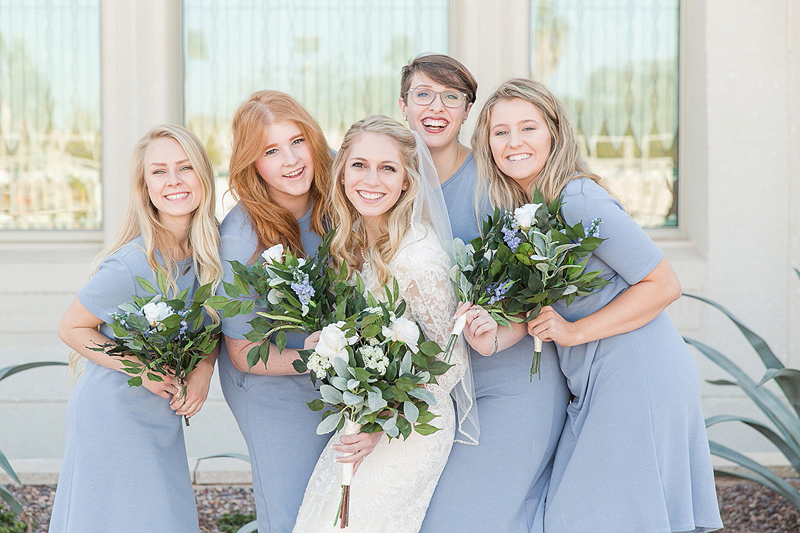 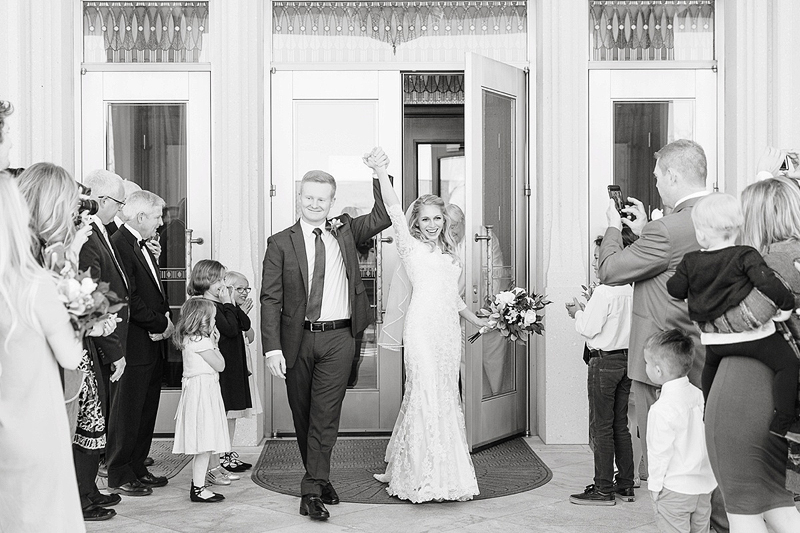 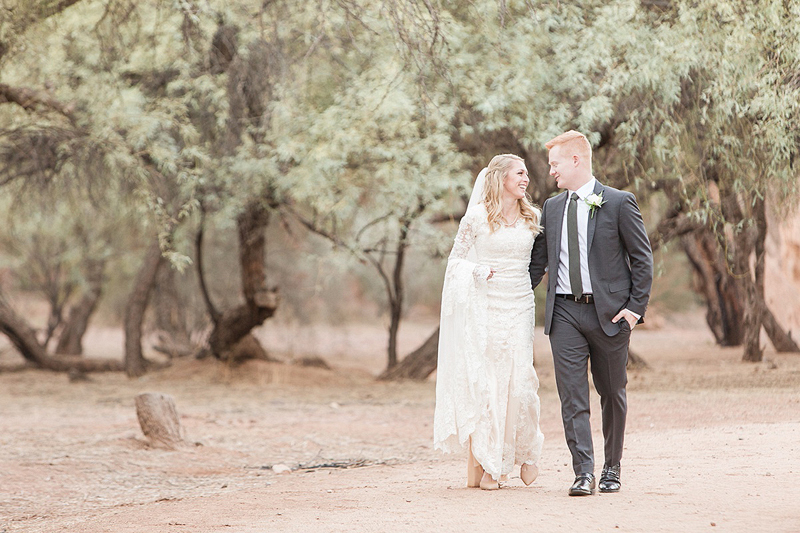 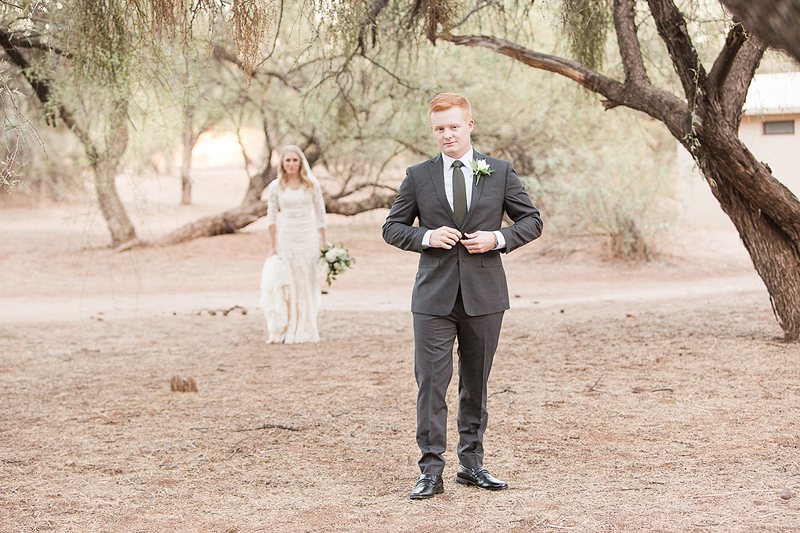 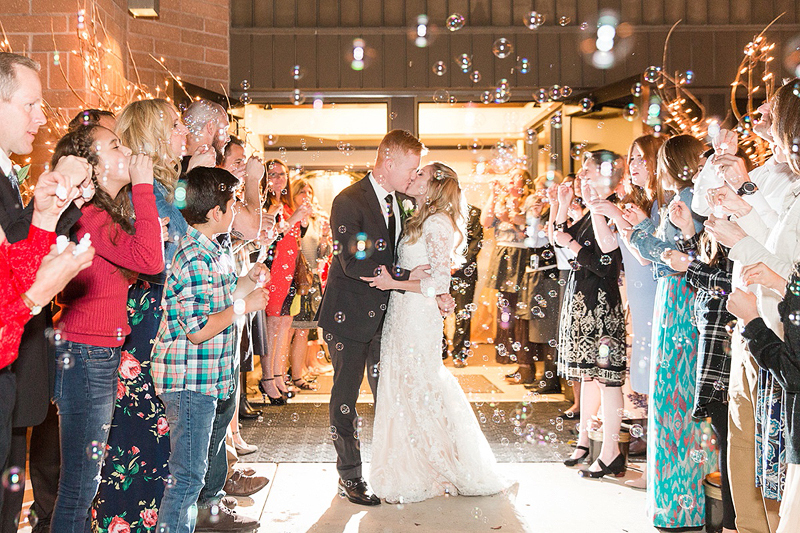 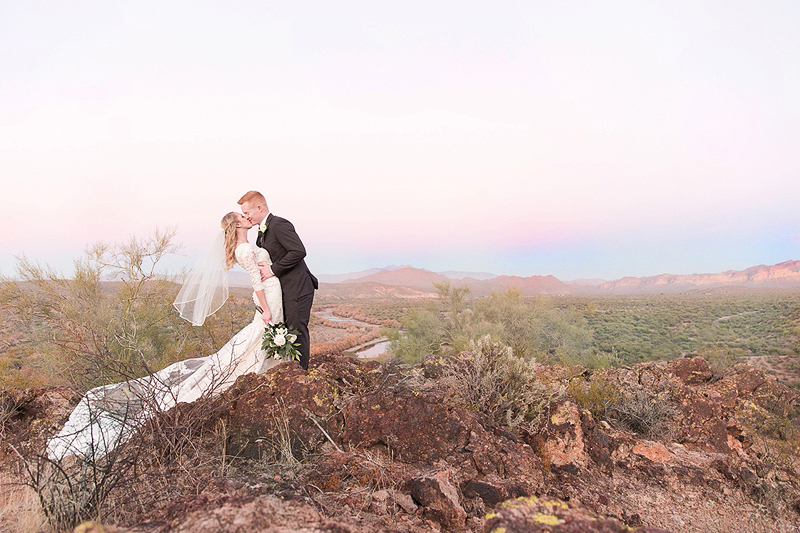 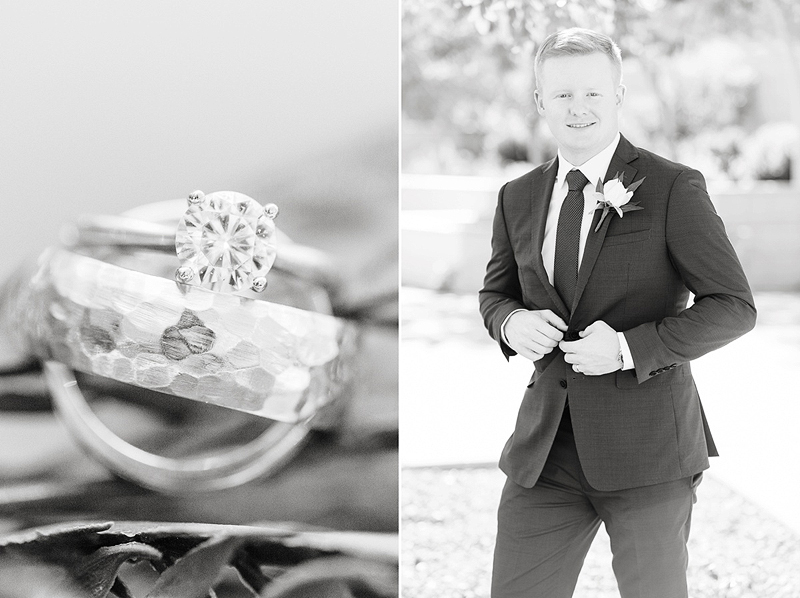 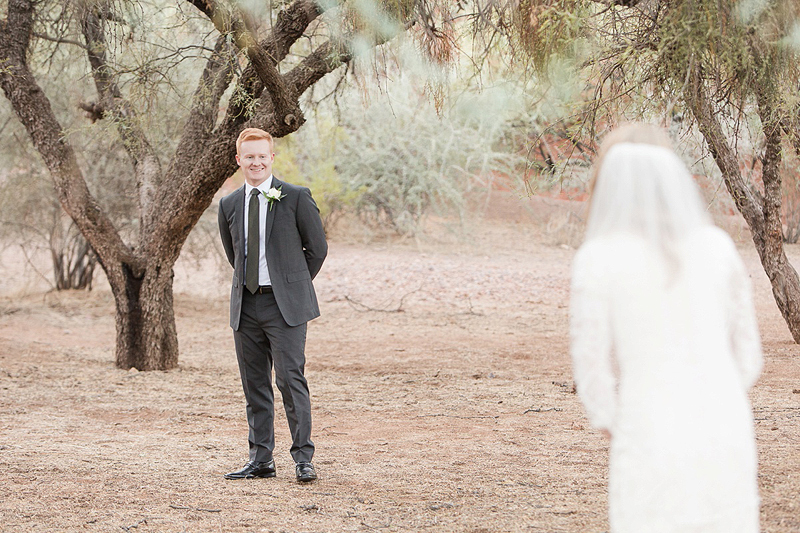 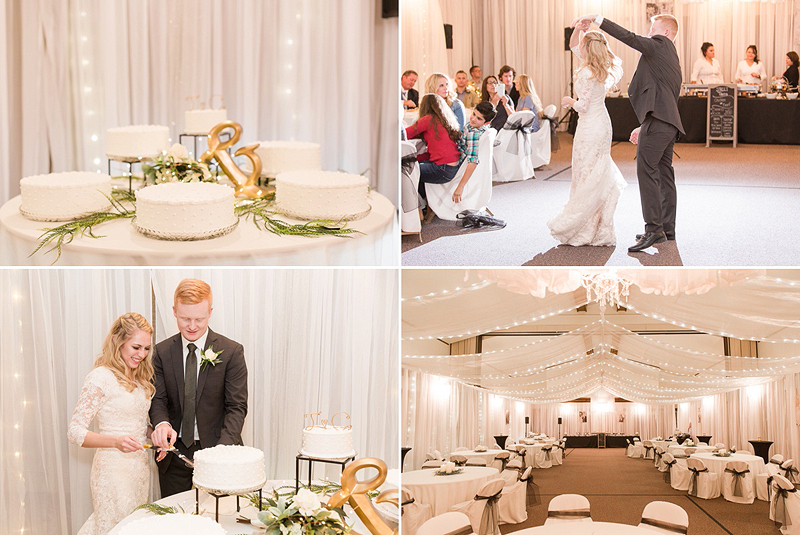 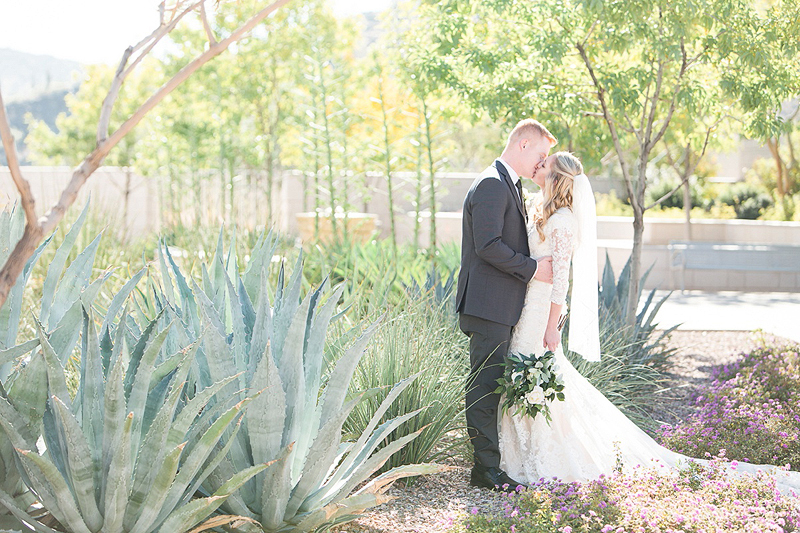 After they were married in the Phoenix Temple, everyone headed to Wickenburg to celebrate. 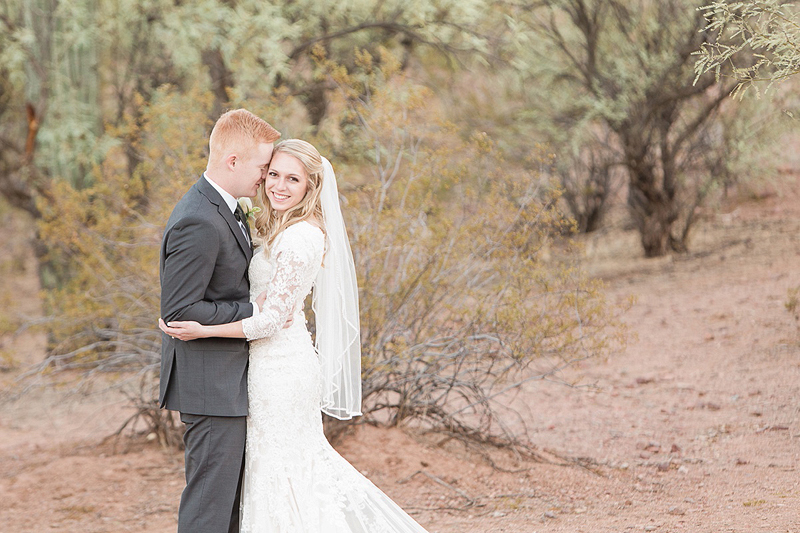 Cybill and Tyler were a joy to get to know and I know they will have a lifetime of laughter!